Well.ca has their Winter Blowout Sale on now! 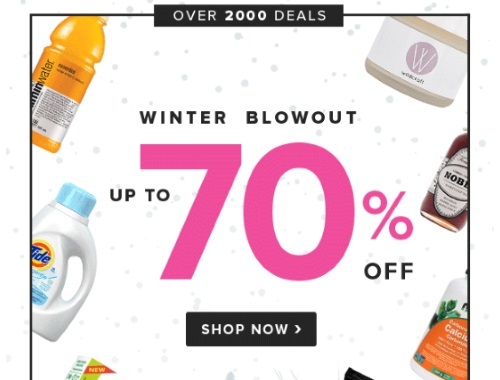 Save up to 70% off over 2000 deals! Also, if you're new to Well.ca, enter the promo code cddfebruary17 to save $10 off any $40 order (using the link here). Sale ends February 5 at 11:59pm EST, while quantities last. Overstock pricing available while quantities last, regular price is applicable thereafter.